Frank Bird Gummey was born on January 28, 1867, the son of Thomas A. Gummey and Frank Bird. 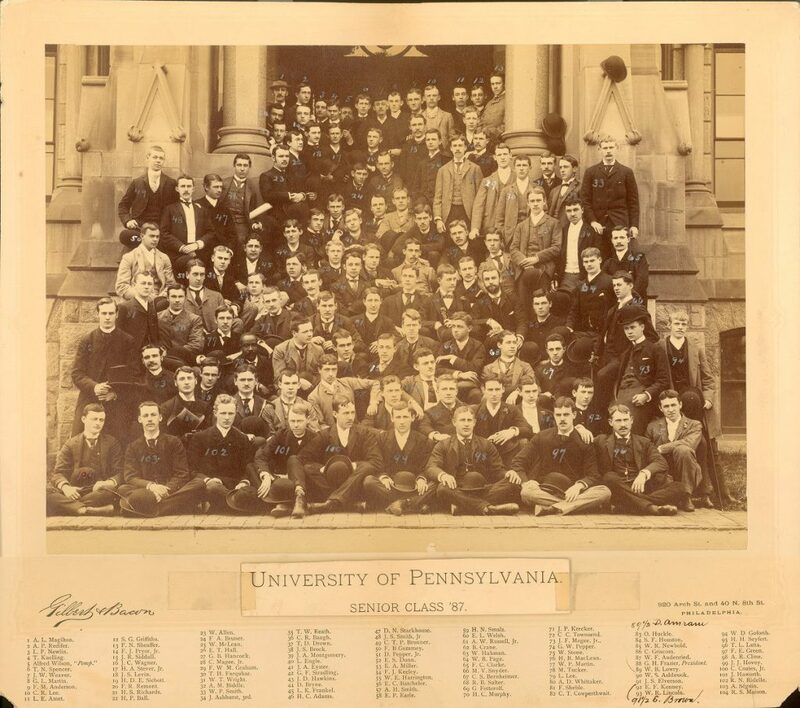 In 1883 he entered the University of Pennsylvania as a sophomore member of the College Class of 1887. During his first year at University of Pennsylvania, he was a member of the Delta Chapter of the Delta Psi fraternity, College Boat Club, Class of 1887 Racket Club, University tug of war team, Class of 1887 tug of war team, and Class of 1887 crew and football teams. He won the 16 pound shot put with a throw of 30 feet 6 inches during the fall sports season. 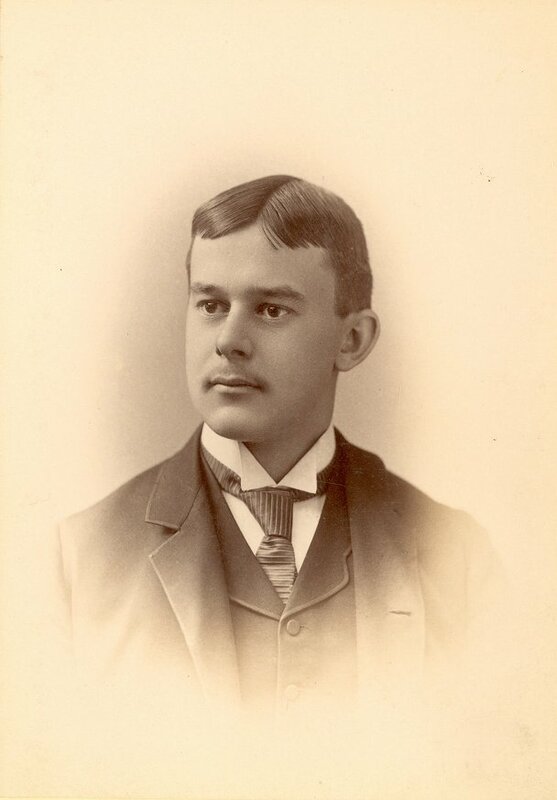 In his second year Gummey enrolled in the Medical School, but continued his athletic activities with the College Class of 1887. He joined the University Gun Club and the Class of 1887 Racket Club. As a rowing enthusiast, he was a member of the College Boat Club, captain and stroke of his Medical School class crew (which came out first that year), and member of the College 4-oar shell crew and the College 8-oar shell crew. During his third year he was a member of the Class Cricket team, second bass in the University Glee Club and member of the Class of 1887 Racket Club. Still committed to rowing, Gummey continued as a member of the College Boat Club and served as captain and stroke of both the College 4-oar shell crew and the College 8-oar shell crew. While a student at Penn, Gummey was one of the models for Eadweard Muybridge’s landmark study, Animal Locomotion, and helped found the D. Hayes Agnew Surgical Society. After graduation from the Medical School in 1888, he entered into private practice as a physician in the Germantown section of Philadelphia. He also served for two years as an Army Medical doctor during the First World War and was discharged as a Major in July 1919. Gummey died on September 5, 1955.